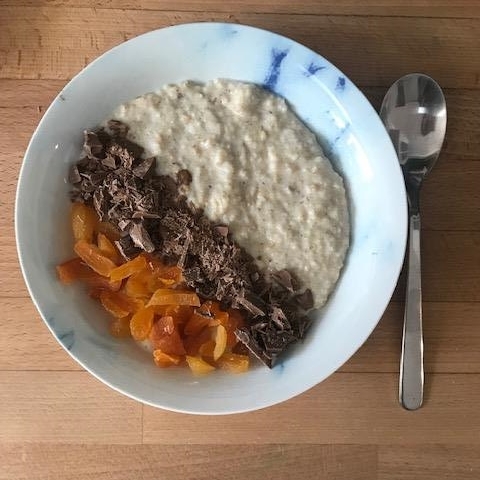 porridge 5 – Now What Can I Eat? Now What Can I Eat? Please note any views expressed on NowWhatCanIEat pages and social handles are my own. I am not a trained dietician and request not to be considered as such. Should any medical query’s arise from anything discussed in my post please seek the appropriate clinical advice.